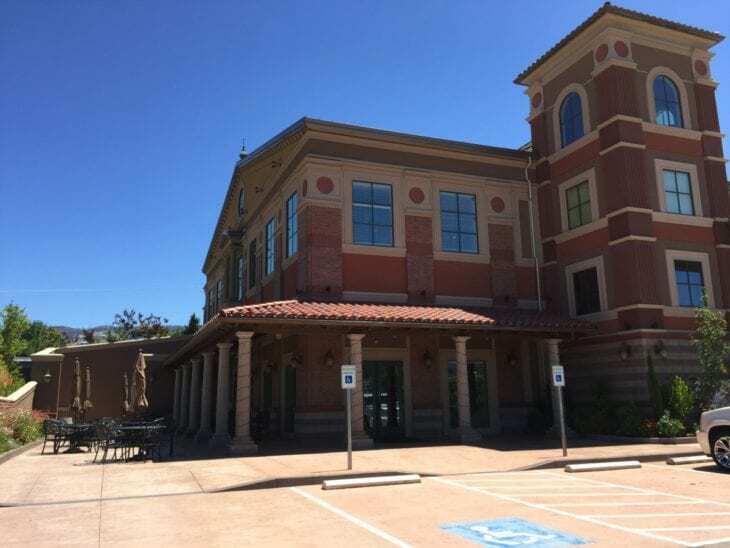 Because of what winemaker Kathe Kaigas calls “a happy accident,” Ashland’s Belle Fiore Estate and Winery is the only known winery outside of Italy producing a full varietal Caprettone, a notable distinction for the burgeoning Southern Oregon wine region. When the Kerwin family bought the vineyard in 2000, they commissioned soil surveys and thought carefully about what they wanted to plant. The Kerwins were especially interested in French and Italian varietals, including the Coda di Volpe, which they included. Everything was progressing as normal and as the season continued they noticed the grapes were becoming enormous massive clusters of fruit and, rightfully, they had a feeling it wasn’t what they thought would appear. The Saga of DNA Testing. “When we started the process of getting the Coda di Volpe approved for labeling as 100% varietal, I contacted UC Davis who does the vetting. At first, the DNA testing was inconclusive and they were scratching their heads for a year, says Kaigas. That’s when things got interesting. 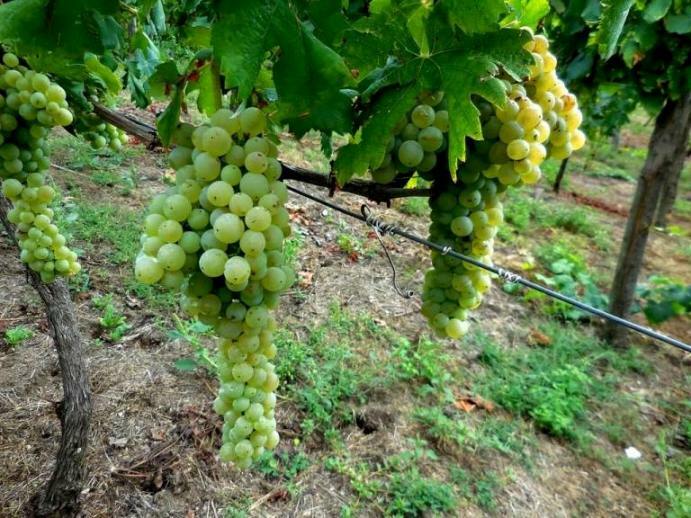 University of California Davis wine experts told Belle Fiore they had a very different grape. 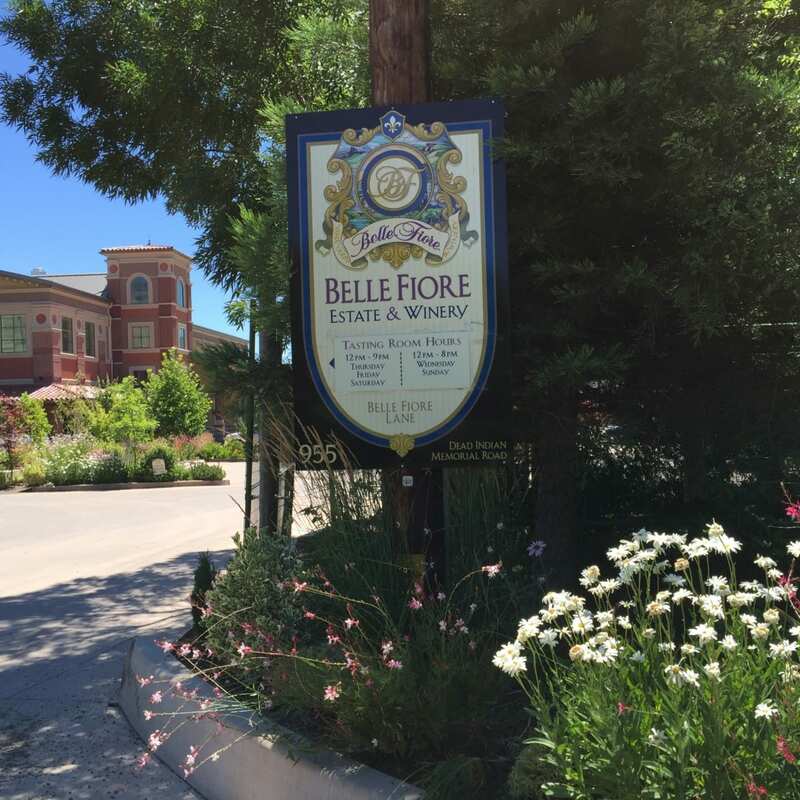 So Belle Fiore waited and released it as part of its white wine blend Calypso — they didn’t know what else to call it. When it was time to bottle the 2014, they checked the database again and found that the DNA showed it was actually Caprettone, which it turns out had been grafted to rootstock as Coda di Volpe. So now they can officially call it Caprettone and it’s on the label. According to Kaigas, it was a very interesting process to go through. A Tail of the Fox or a Sheep’s Beard? “Coda di Volpe means ‘tail of the fox,’” says Kathe.” Caprettone means ‘sheep’s beard,’ and they both grow in huge clumps. It gives about three times as much fruit as it should.” She acknowledges that the Caprettone grapes, which are native to the Campagna region in Italy, do indeed look like a sheep’s beard as they grow in large clusters that hang all the way from the fingertips to the elbow of a tall adult. “We are enamored with these grapes so we’re not going to stop producing them for sure,” Kaigas says. The Caprettone is a vigorous growing grape. According to Kaigas, if you’re standing above the property and looking down on the vineyards, you can always tell which one is the Caprettone because it’s a big sprawl. They do tip it so that it stays in control but usually it’s one of the first grapes to bud and the last ones harvested…preferring a long growing season. 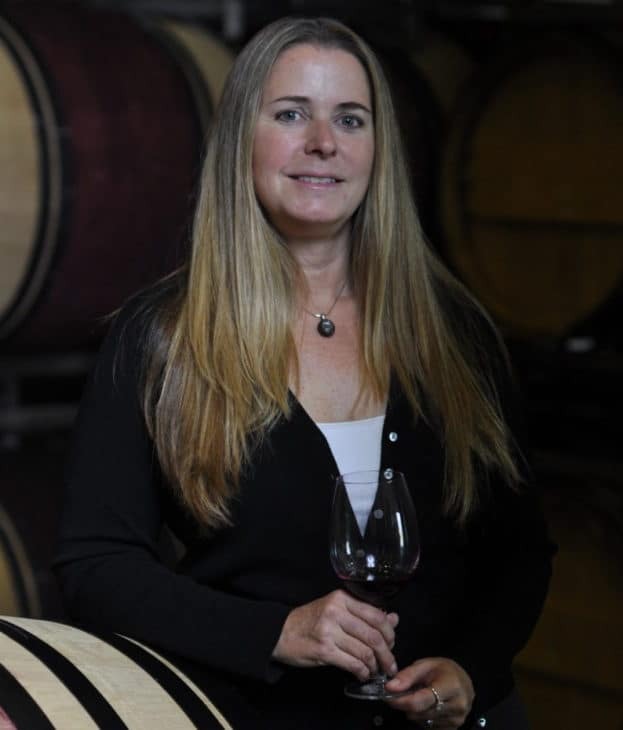 Winemaker Kathe Kaigas. Image by April Metternich. Kaigas has enjoyed experimenting with the varietal to “find that right level,” with questions such as: “Does it like oak? Does it like sugar? Do we want to make it dry versus sweet? While most of the wine is made in stainless steel barrels, she toyed around with one barrel in the lot (in oak) versus five that were in stainless just to see if a touch or a hint of oak is nice. Having been in Ashland four years, following a stint with Napa Valley’s Elizabeth Spencer Wines, Kaigas is returning to St. Helena to work for Cairdean Estate and to re-join her husband, who is assistant winemaker for Colgin Cellars. “For the first time in several years, my husband and I will be together in the same place,” she explains. Here are Belle Fiore’s award winning wines from the 2015 Oregon Wine Experience. No doubt there will also be a few winners for the winery at this year’s event.